Important: Please note that the following training opportunities are hosted by other organizations and not by the Academy. We are not responsible for any changes or cancellations. Please contact the providers for more information. No upcoming events. 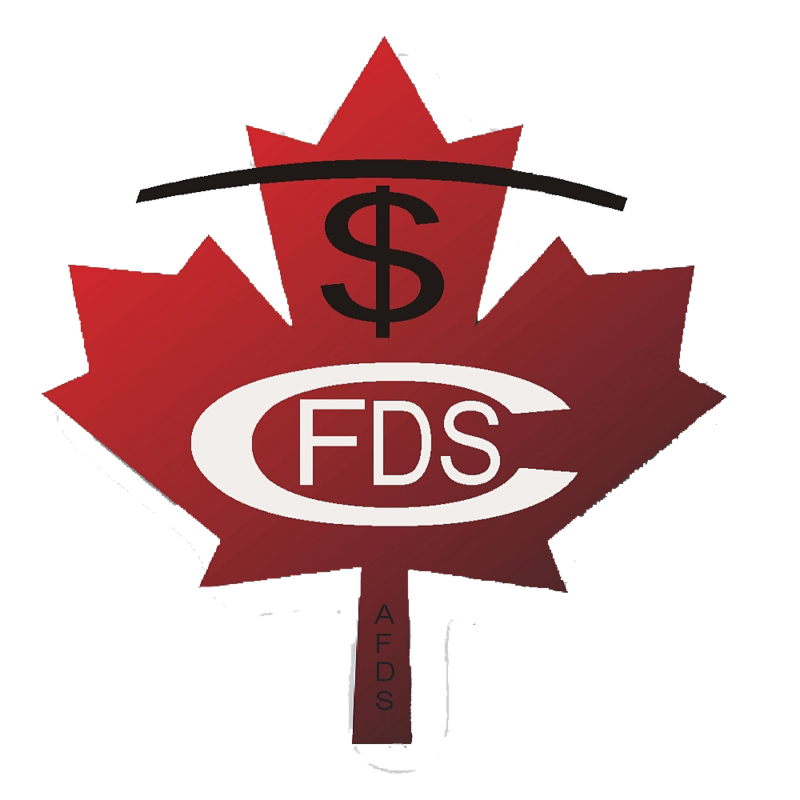 If you would like to post an event here, please contact the AFDS.